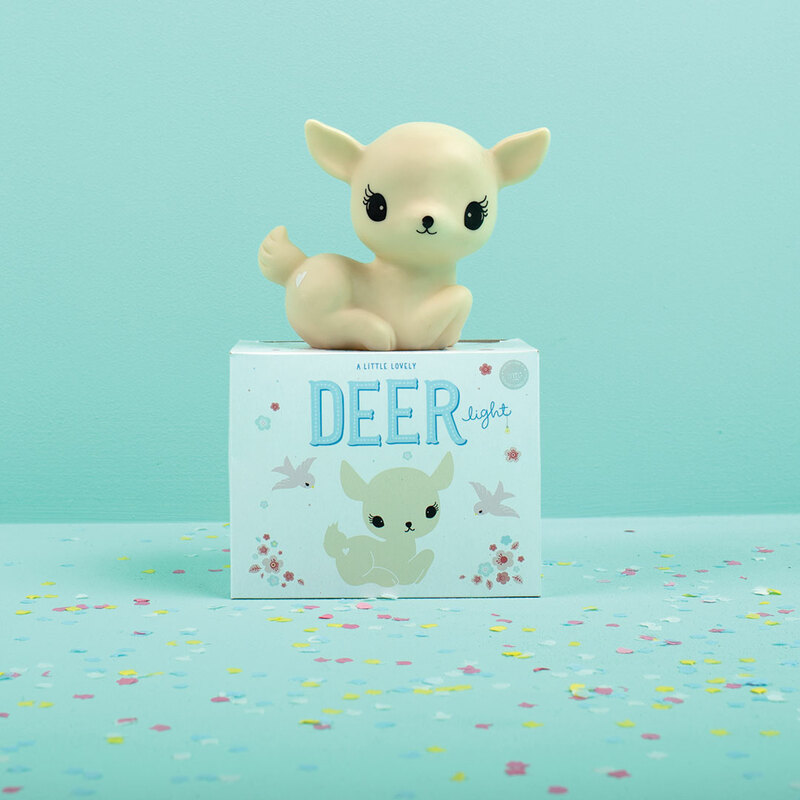 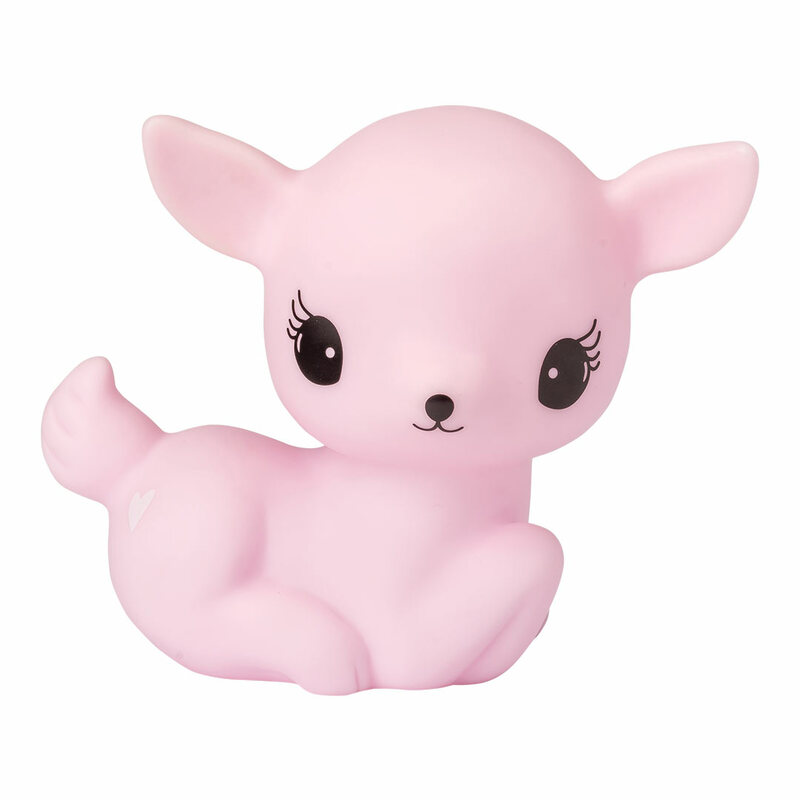 The super cute LED Deer Little Light – Pink by A Little Lovely Company will be right at home in your little one’s room. 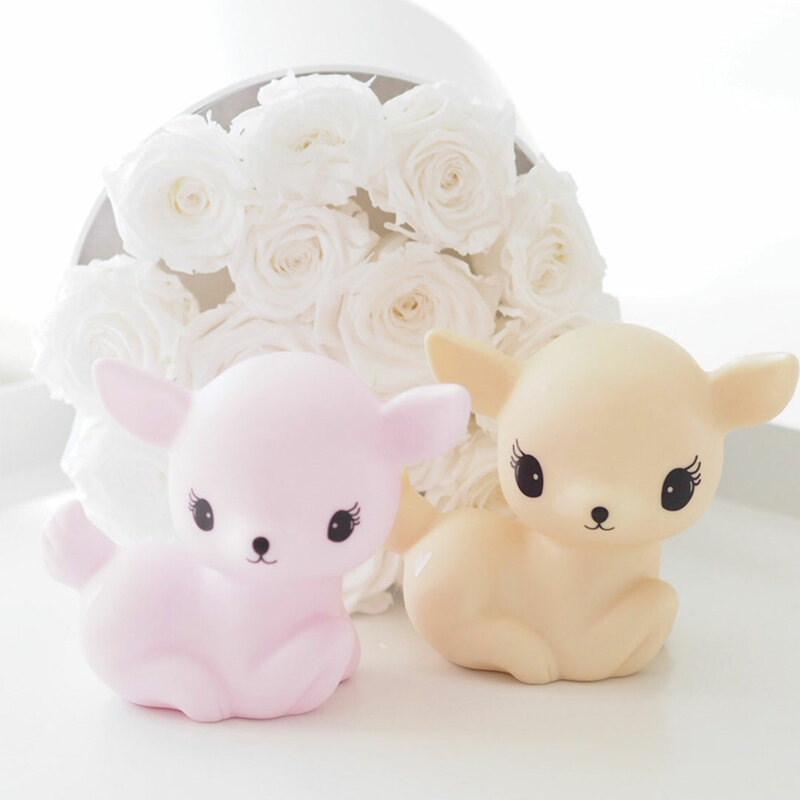 It looks adorable on the nightstand while helping to scare the monsters away before bedtime with its soft glow. 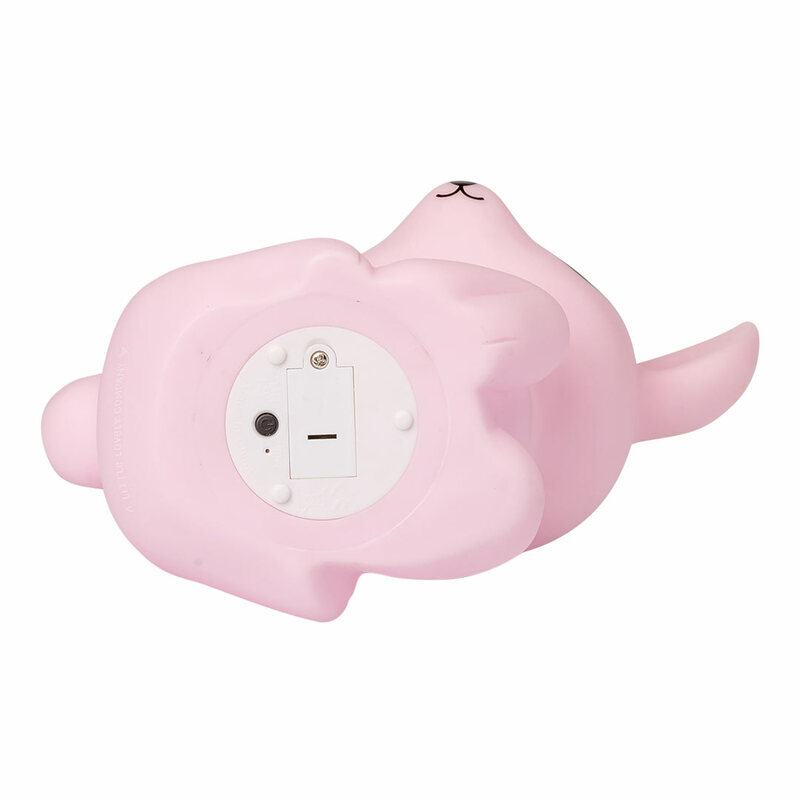 Save batteries by using the smart timer option that turns the light off automatically after 15 minutes.